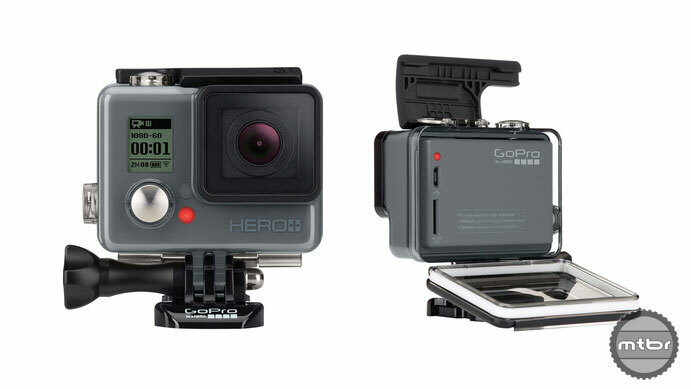 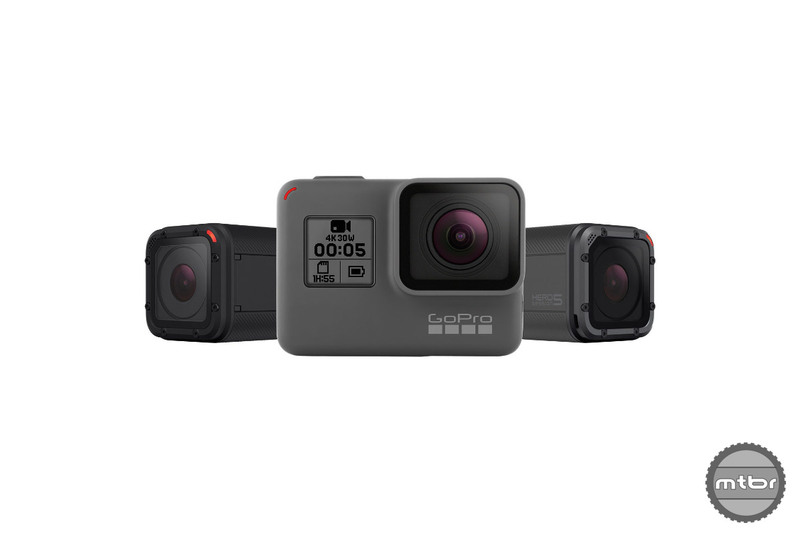 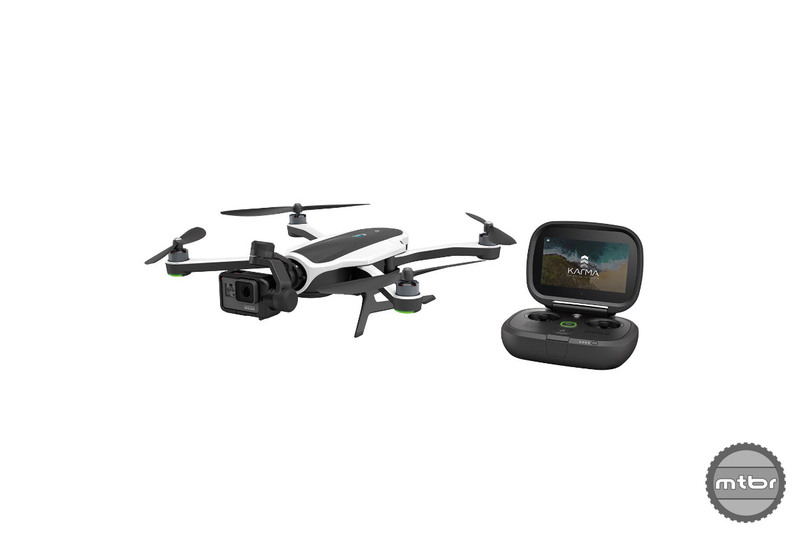 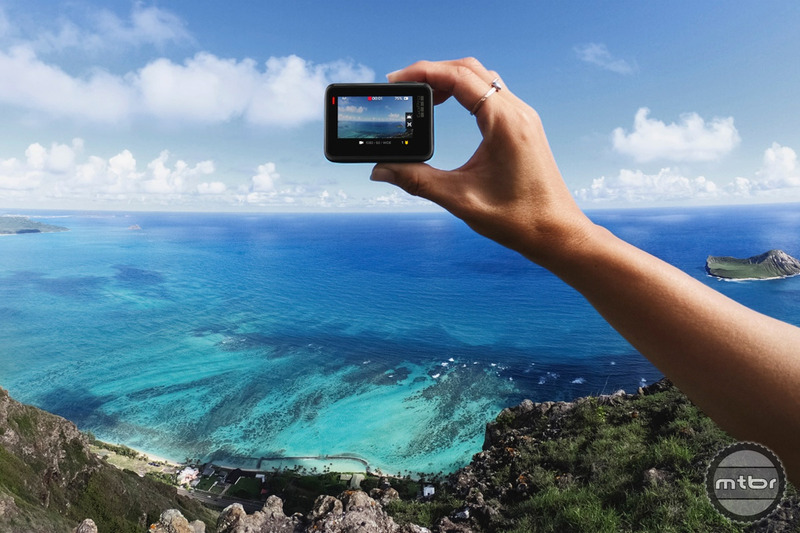 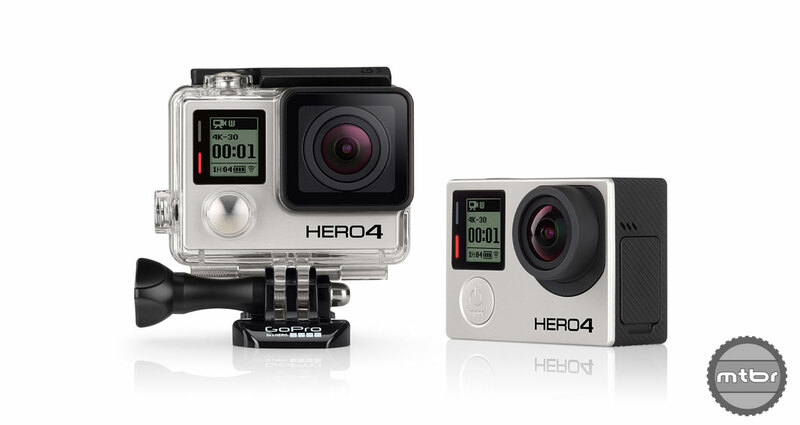 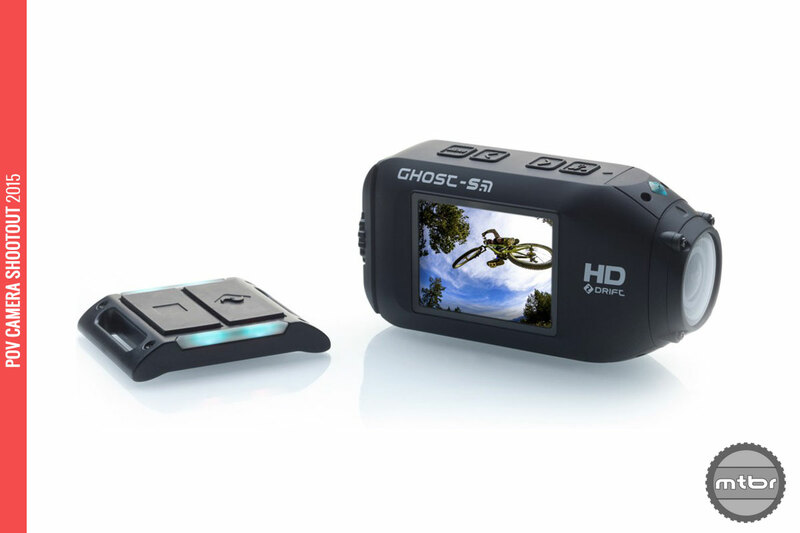 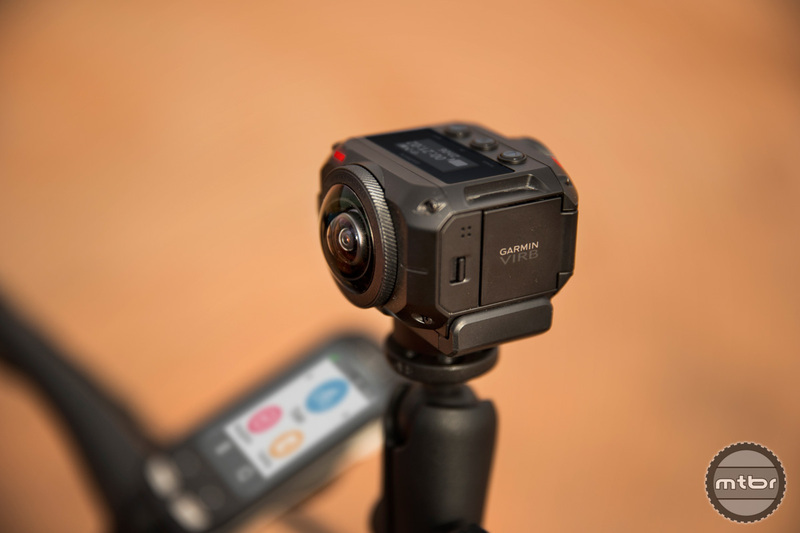 POV cameras have improved immeasurably since the first GoPro hit the market, but new technologies like optical image stabilization are about to shake things up. 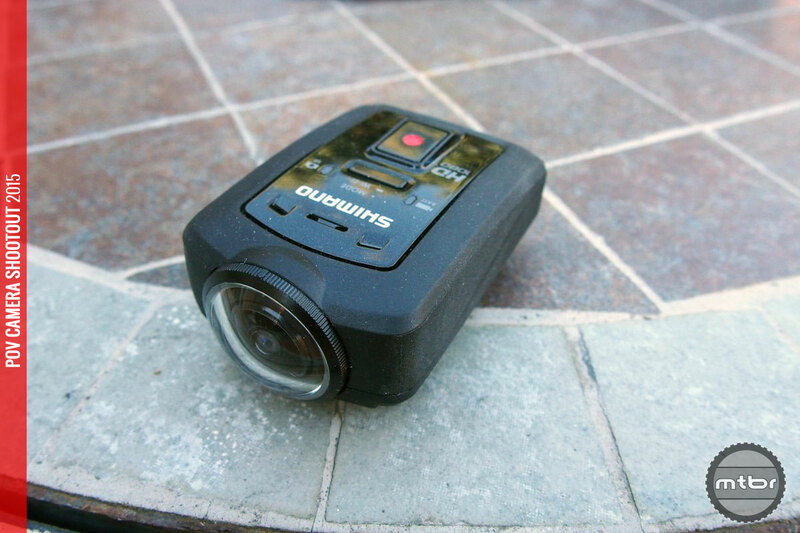 Sometimes, only a real SLR camera will do for capturing great mountain biking images. 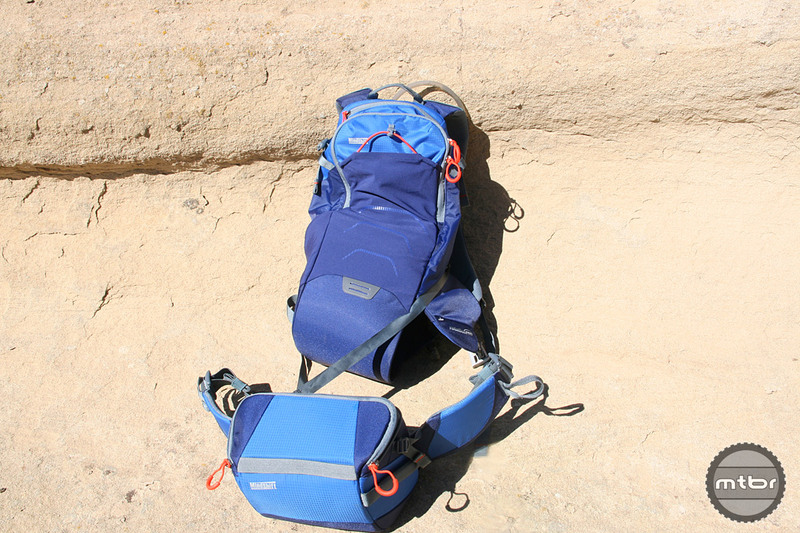 But camera bags are often cumbersome, heavy and difficult to access. 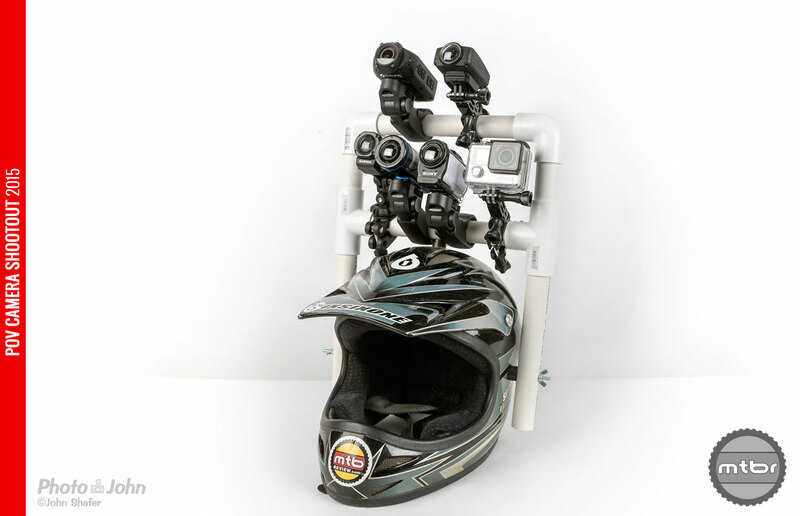 This pack from Mindshift gear allows you to carry your bike gear and an SLR while allowing quick, swivel access to your camera. 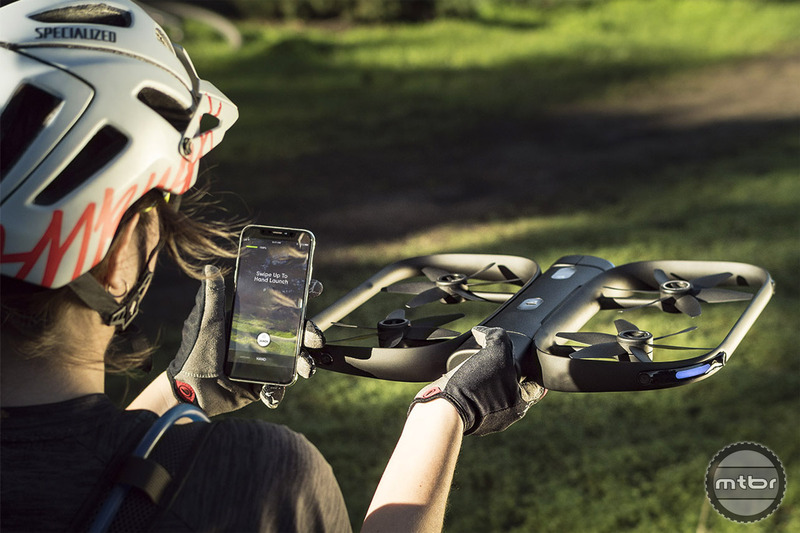 Follow-me drone technology has been incredibly catchy to mountain bikers but it’s never been a reality due to the nature of our obstacle-strewn sport. 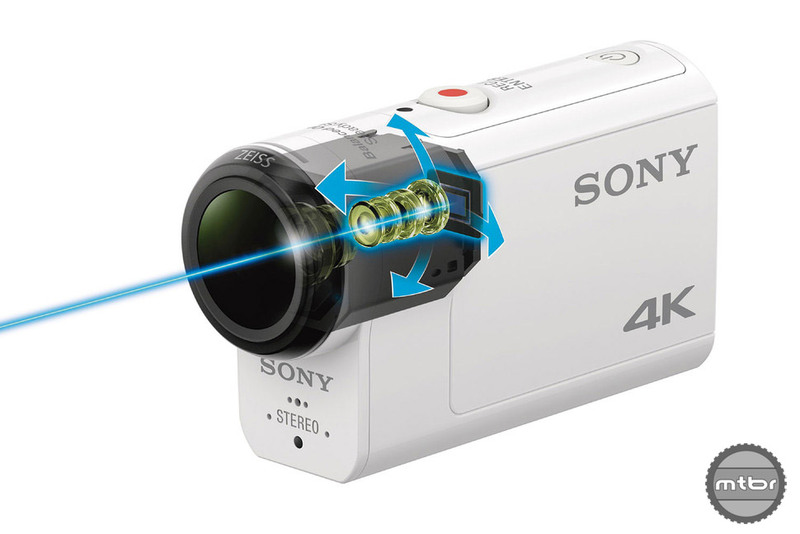 But this new technology looks promising indeed. 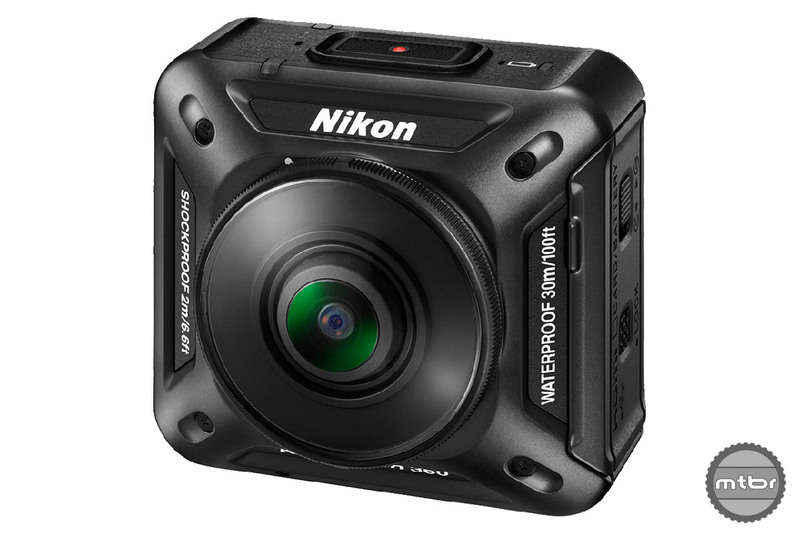 Premiere camera manufacturer Nikon introduces the first camera in its new series of action cameras slated for release later this year. 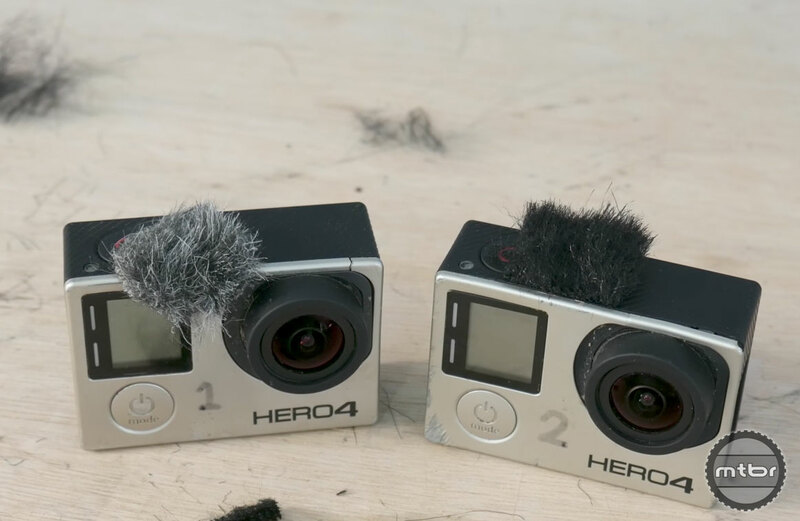 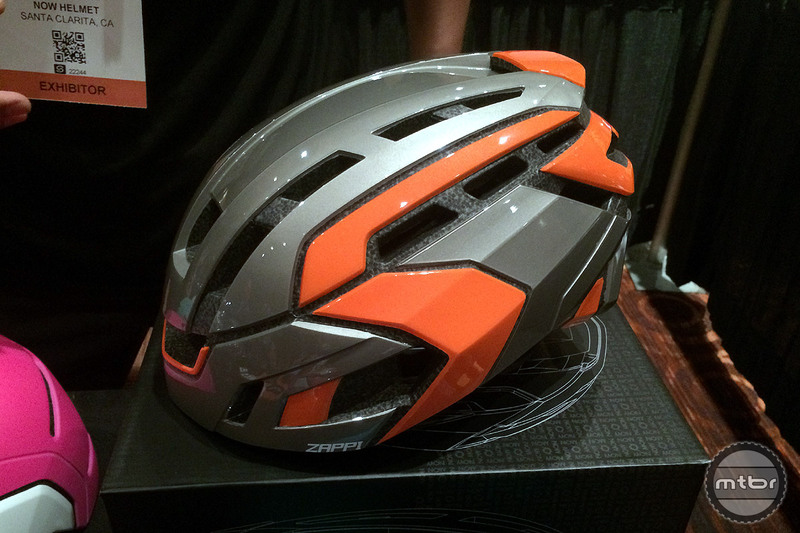 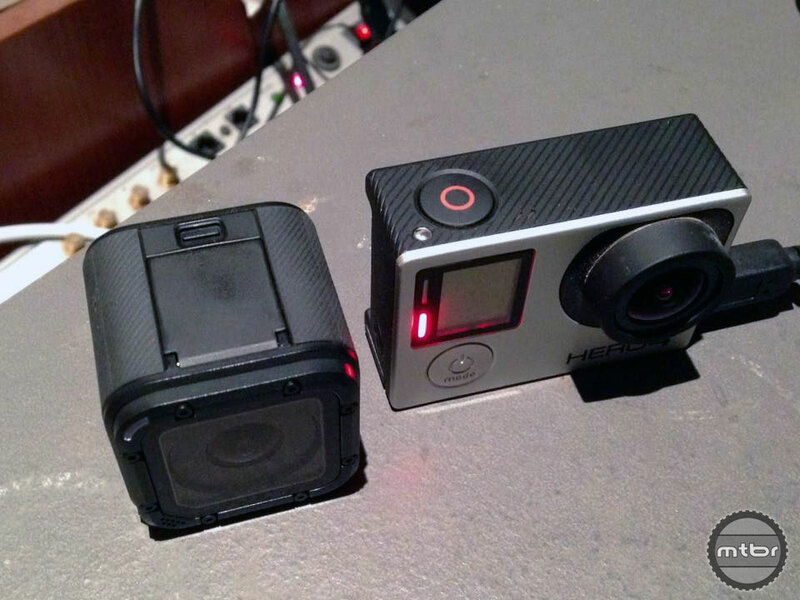 The days of clunky POV camera mounts cluttering our MTB helmets could be numbered. 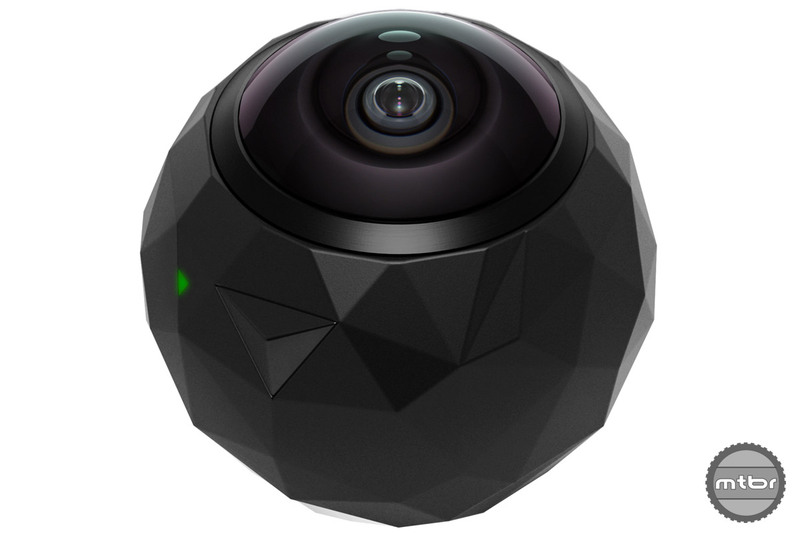 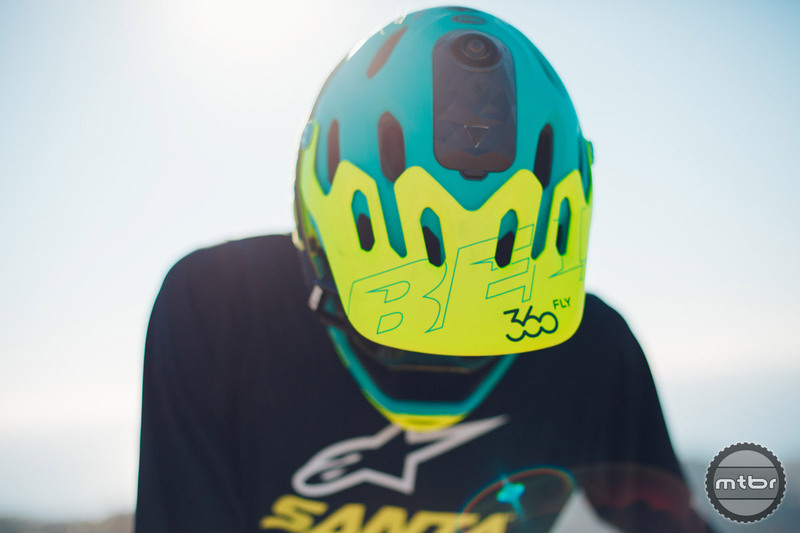 BRG Sports, parent company of Giro and Bell, has announced a partnership with 360-degree camera innovators 360fly, with plans to develop a line of new helmets featuring 360fly’s single-lens 4K 360-degree video capture technology. 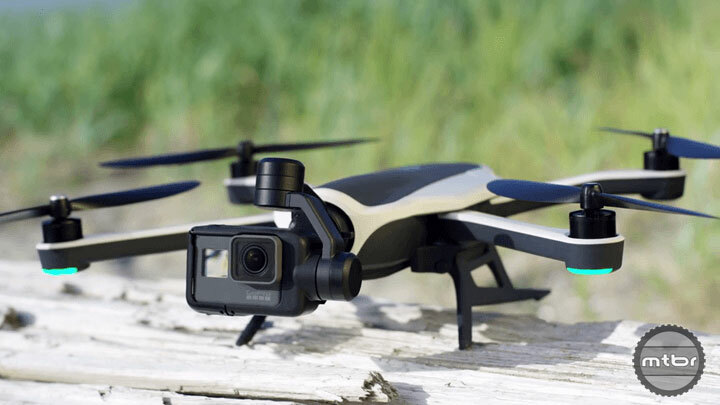 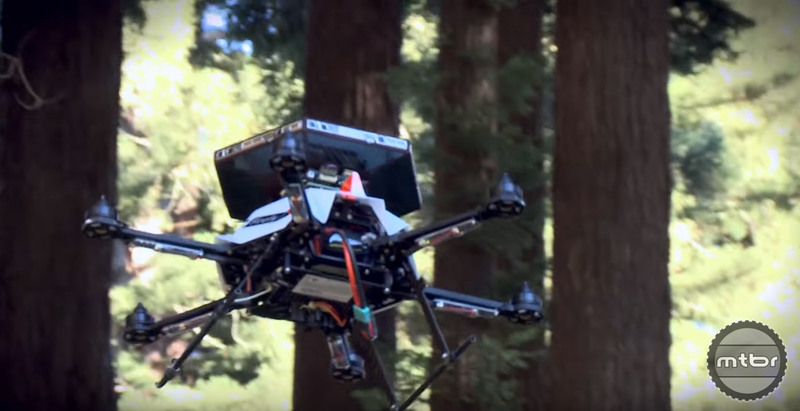 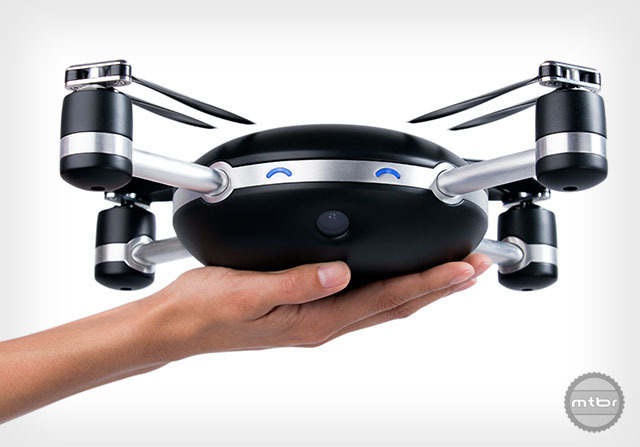 The Lily drone is the coolest POV drone to be announced to date. 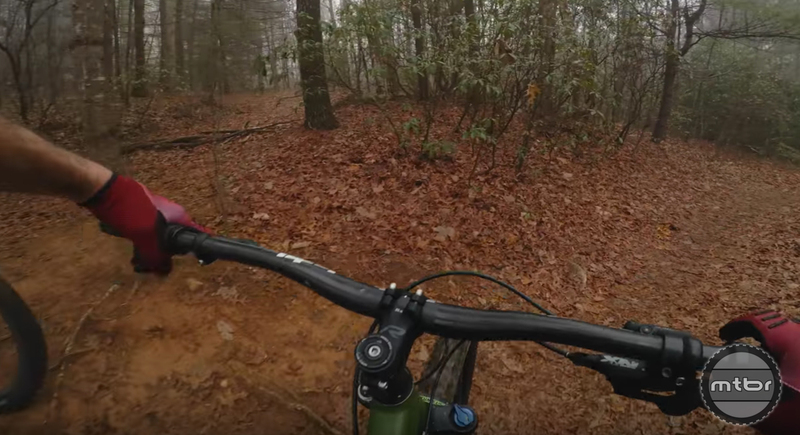 And it seems to have some mountain bike applications in open spaces. 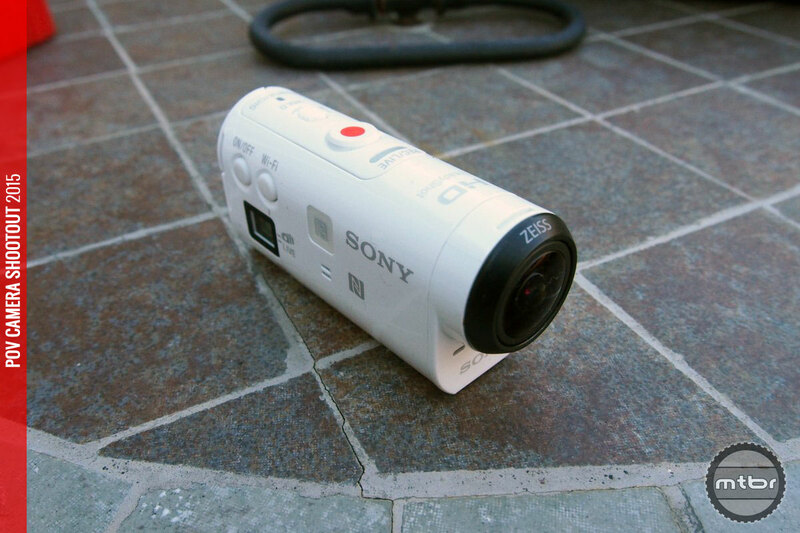 Sony’s budget-priced camera delivers high-end performance in a compact, aerodynamic and affordable package.